The term coaching does not a protected term. Therefore, coaching can be used freely in many areas. 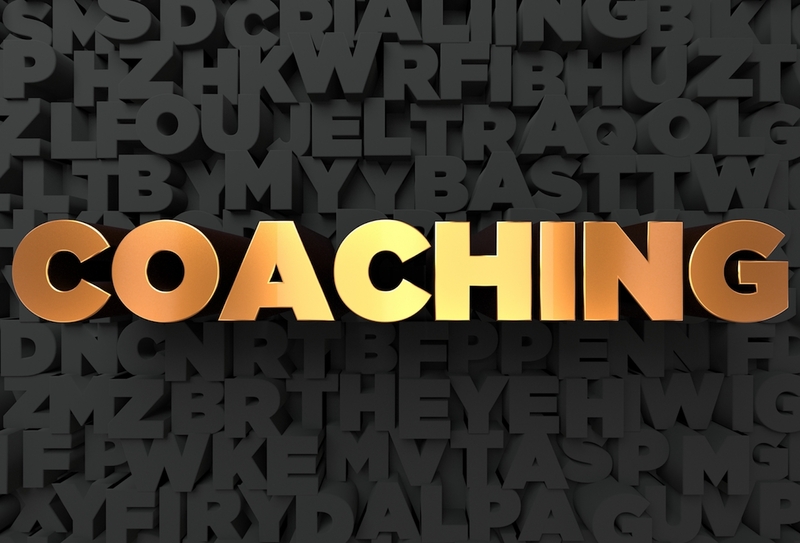 Coaching by Wilbers is about helping the Coachee recognise and then achieve its goal. The coach accompanies the process for goal achievement and solution finding. The focus is on the coachee with its needs. He gets the full attention. Coaching by Wilbers picks you up where you are at right now and helps you to get where you wanna be. As a certified systemic coach and change manager (INeKO – Institute at the University of Cologne), Ms. Birgitta Wilbers works on the principle of systemic and person-centered coaching. This means that the role of the client in his various social relationship systems (corporate systems, departmental systems, family systems, etc.) is at the forefront. You don’t always see clearly on your own. There are situations where you have lost access to your intuition. Sometimes you don’t feel what the belly tells you anymore. Often a small nudge, a question at the right moment, is enough to see which way you want to go. Together, let’s open the door to your intuition again. You feel exhausted? Dull? You can not get excited about something anymore? You can not enjoy good times anymore? You do not get the thoughts in your head sorted anymore? Then it is time to change something. I would like to invite you to discover a feasible change for yourself. Free consultation and clarification of your request, explanation of my coaching approach and the conditions of our cooperation. We discuss, whether we want to clarify your concerns together. In case of a positive decision, an appointment is made. either in person, via video chat or as Walk’n’Talk appointment. is the development of your personal coaching strategy. We think about what the next steps might look like. to your personal goal, to your individual solution or to discover your resources. You want to regain your trust in yourself and the access to your intuition with professional support, hear your inner voice again and recognize with these recovered competencies the solution for your current concern? Please contact me via our contact form or directly by phone + 49 221 96 46 62 40.